Emma Bamford & Sarah Harlington, our accredited hand therapists, can help you return to a productive lifestyle following injury, disease or deformity affecting your hand. The hand is one of the most complex parts of your body. The movement of the tendons, bones, tissues and nerves allows someone to grip and do a wide variety of complex jobs. Following a hand injury, the hand may not function as it did before the injury due to loss of motion, dexterity, grip and ability to complete the simplest of tasks. In turn this regularly results in loss of earnings. These patients require treatment in order to return them to work, social and sporting activities. By seeing a Hand Therapist you will receive specialist care to enable the optimal management of your injury and therefore an improved outcome. 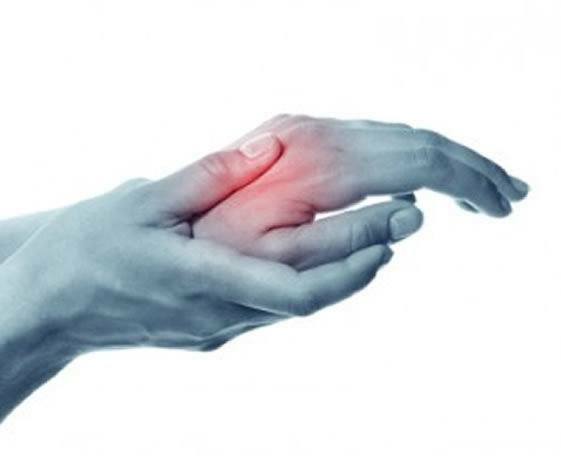 Many people think that all finger injuries are managed by strapping fingers together or that there are simply no options for arthritic hands or ‘weak wrists’. This is a myth and often a hand therapist can provide you with that treatment and/or management strategy and/or splint to enable you to continue your hobbies, get back to what you enjoy and reduce or manage your pain and symptoms. At the very least a hand therapist might be able to assess to establish the root of your problem and instigate a referral to further physicians to get the treatment your require. IF THE ANSWER IS YES, THEN HAND THERAPY CAN HELP YOU! Emma is based at our Kedleston Road clinic in Derby and Sarah is located at our Long Eaton base. On Tuesday evenings, clinics are at Kedleston Road. Friday afternoons, appointments are available at Long Eaton. Call us to book your session / discuss your availability 0115 972 1319. We will discuss your treatment needs by phone/email prior to let you know what might be involved, and possible costs. The first appointment allows time for a complete treatment plan to be formulated and a splint to be made if necessary. (plus cost for materials) If we only need 30 minutes – you will only be charged £45. If something more cost effective can be bought off the shelf this is our preference. Options will be discussed with you prior to agreement. 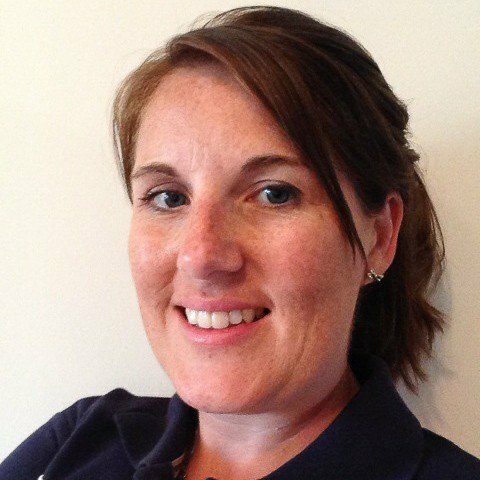 Emma can help evaluate and identify problems affecting the upper limbs as well as provide advice regarding exercise, preventative care, splintage, advice on aids to daily living and ergonomic consultation. Emma qualified in 2008 at The University of Brighton and then worked in various locations in midlands gaining experience in different areas of physiotherapy including orthopaedics, general elderly medicine and neuromusculoskeletal out-patients. She became interested in the treatment of hand conditions whilst working at Chesterfield Royal Hospital and then went on to specialise in Hand Therapy in 2008 when she took up a hand therapy position at the Pulvertaft Hand Centre in Derby. Emma has gained a wealth of experience treating patients in all aspects of hand therapy and can provide immediate exercise and splintage for patients following acute traumatic injuries or after having elective surgery. Emma is able to offer appointments to clients who require hand therapy outside of Monday to Friday nine till five working hours. She can also provide advice and treatment for people experiencing more long term conditions such as arthritis, carpal and cubital tunnel syndrome, wrist pain and de-quervains. Can I be seen following an acute hand injury? The simple answer is yes – however knowledge regarding any diagnostic tests and/or surgical procedures and post operative plan is useful. Soft tissue release eg. Dequervains, trigger release. What treatment modalities can be used?